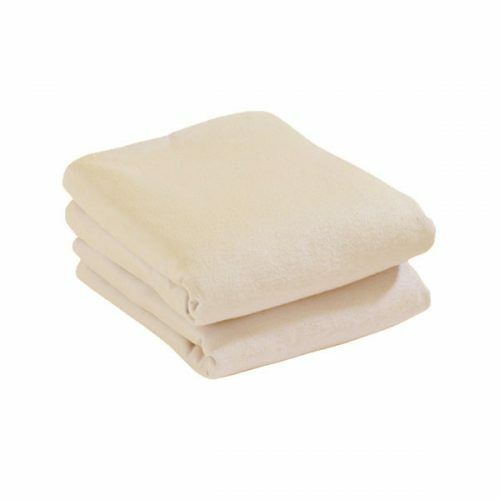 Products Archive - Cuddles Collection Ltd.
100% natural bamboo sheets. 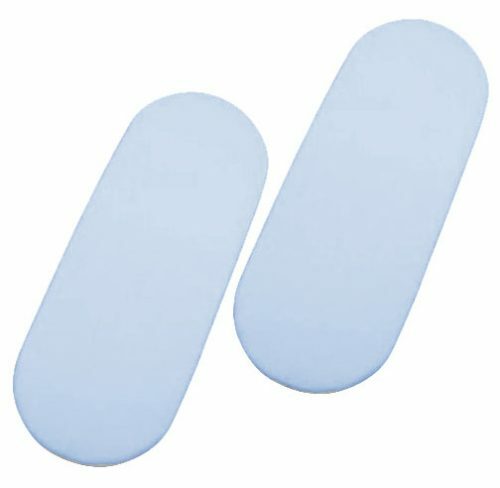 Ideal for asthma and allergy sufferers as no bacteria can spread. Naturally hypoallergenic and non-irritating, perfect for babies extra sensitive skin. Warm in winter and cool in summer - bamboo is incredibly breathable with natural moisture wicking, deodorising and anti-fungal properties. Bed bugs and dust mites will not live in bamboo. Bamboo has natural anti-bacterial properties, which remain even after 50 washes. Exceptionally soft and gentle. Environmentally friendly - a fully sustainable resource that uses no fertilisers or pesticides to grow, and requires less water than cotton. natural uv protection. 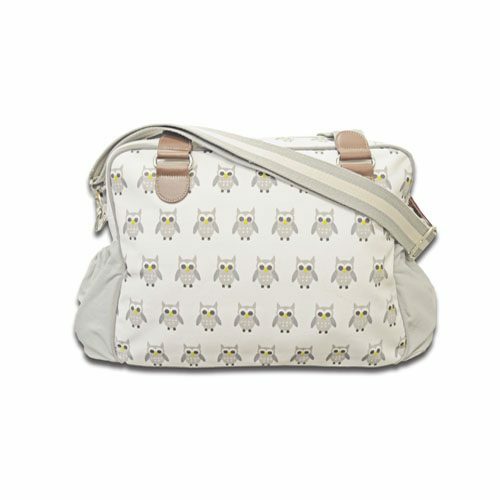 Panda safe - this fabric is not made from the type of bamboo that pandas eat. 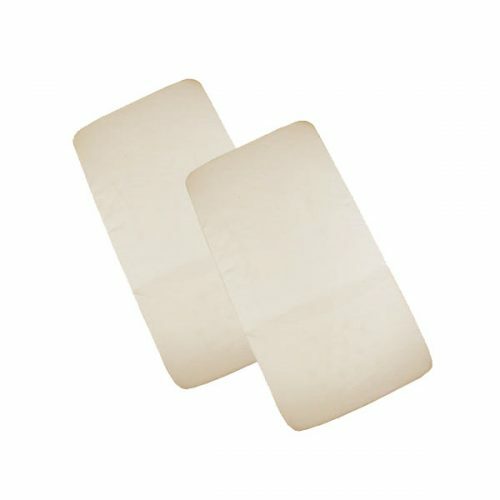 Absorbs three to four times more water than cotton fabric without sticking to your skin. 100% biodegradable. Breathable cellular blanket. 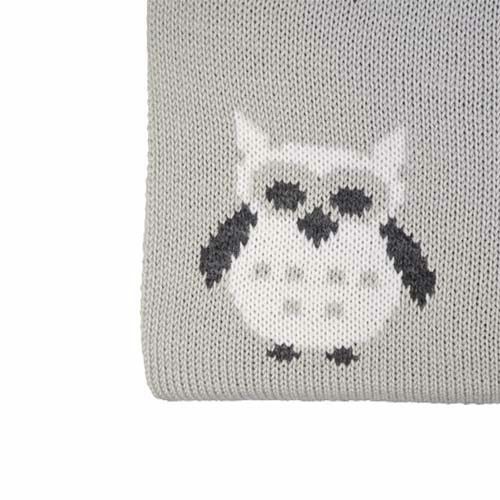 Made from 100% cotton cellular ensuring your little one is soft, warm and snug when sleeping. This versatile blanket is designed to be used for Cot and Cot Bed. Wash before use and iron at a low heat. Available in 4 different colours - White, Cream, Pink and Blue. Blanket size - 75cm x 100cm. Cellular structure allows for warmth and is breathable. 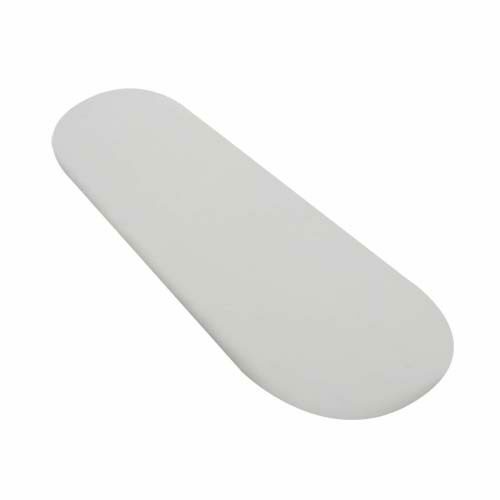 Light weight, excellent for everyday use and can be used throughout the whole year. Washable at 40 degrees. 100% cotton jersey cot bed sheets. 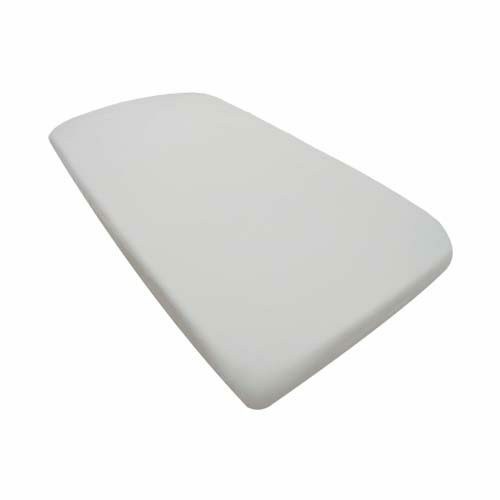 This soft touch baby sheet will enhance the comfort to your baby cot bed. Available in grey pink, blue white and cream. Will fit most cot bed mattresses. Sheets measure approximately 70 x 142 cm. the cot bed jersey fitted sheets can be used in conjunction with Cuddles Collection cotton flannelette sheets. 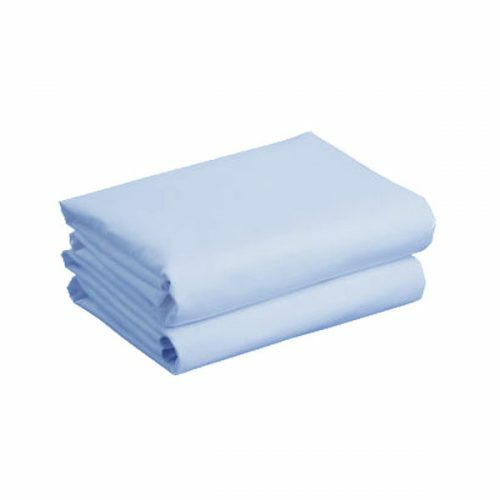 100% cotton jersey cot sheets. 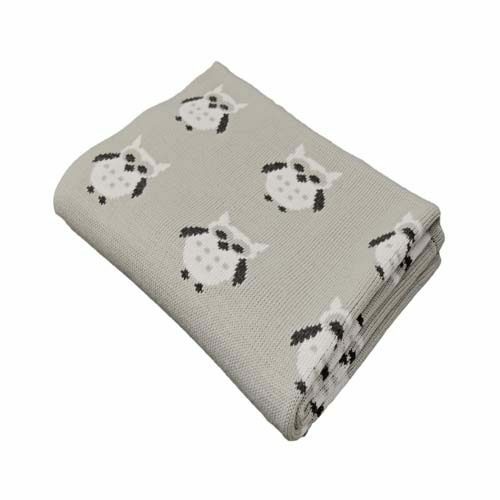 This soft touch baby sheet will enhance the comfort to your baby cot. Available in grey, pink, blue, white and cream. Will fit most cot mattresses as it has the composition to stretch slightly. Sheets measure approximately 60 x 120 cm. As an option you can use as a bottom sheet accompanies with the Cuddles Collection flannelette sheet range. 100% cotton jersey crib fitted sheets. This soft touch baby sheet will enhance the comfort to your baby crib. Available in grey, pink, blue, white and cream. Will fit most crib mattresses. Sheets measure approximately 40 x 94 cm. This cute blanket is made from 100% Acrylic providing warmth and comfort. 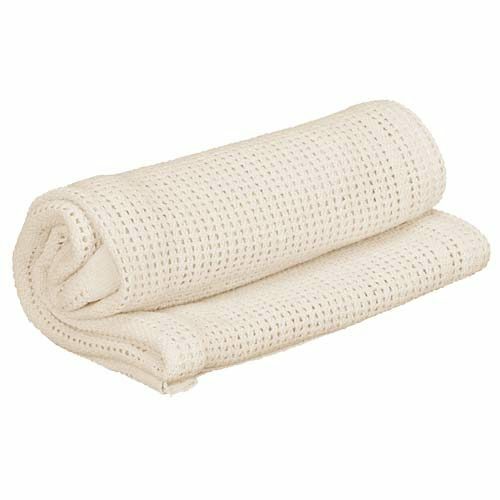 This blanket has a variety of uses such as a shawl or baby wrap to keep baby comfortable and warm in a cot, moses basket or crib. The approximate size of this blanket is 100cm x 70cm and its versatility allows it to be machine washable at 40 degrees as per manufacturers instructions. Our maternity pillow is made up of hollow fibre offering excellent support and luxurious comfort for your neck, back, shoulders, maternity discomfort and restlessness. Sponge clean only. Anti allergenic for those who suffer from allergies. One pillow that takes the place of five. Uniquely designed to follow the contours of your body from head to toe. 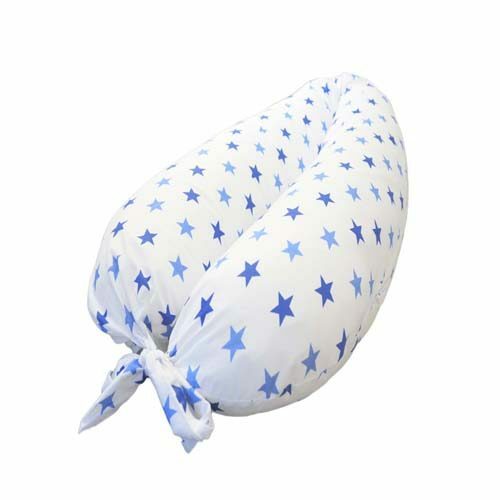 Maternity pillow measures approximately at 140cm (L) x 40cm (W) x 20cm (H). Available in a variety of designs. Manufactured in the UK. 100% cotton jersey Moses basket fitted sheets. This soft touch baby sheet will enhance the comfort to your baby Moses basket. Available in a choice of colours Grey, Pink, Blue, White and Cream. Will fit most Moses basket mattresses. Sheets measure approximately 30 x 73 cm. Next to me crib fitted sheet will fit snugly on your crib mattress with its elasticated design. 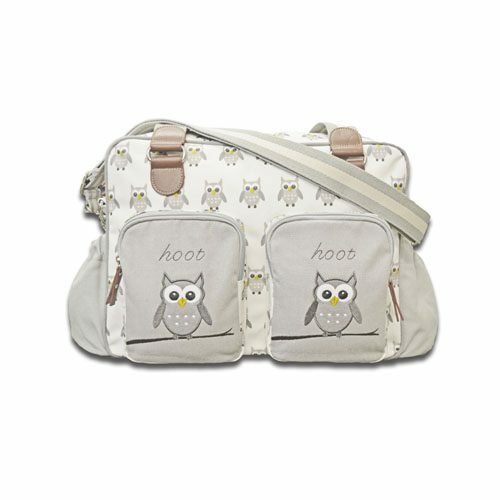 Made from durable 100% cotton fabric providing comfort for your little one and gentle on skin. 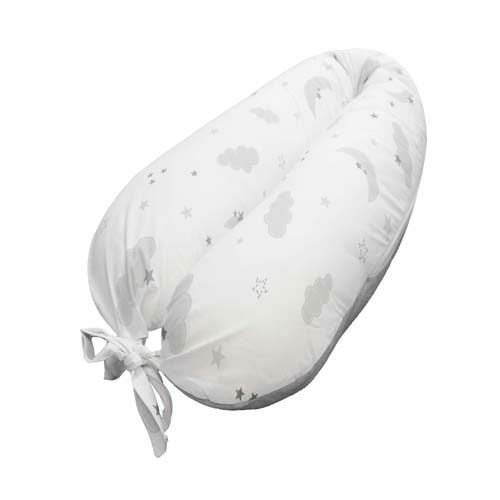 The crib fitted sheet measures approximately at 86 x 50 cm. machine washable at 40 degrees. This product is soft, flexible and has insulating properties.